Okay, so that wasn't too bad (though I don't I will ever enjoy seeing myself on TV). Here's a link to the CityLine video and instructions on the CityLine site on how to make a costume closet. I'm not sure if folks outside Canada can watch the video but hopefully you can. 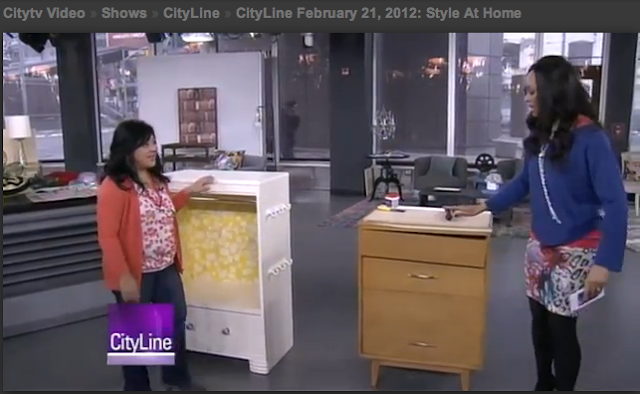 Thank you Style At Home and CityLine for this wonderful opportunity!